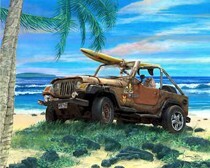 Wonder where the Jeep CJ originated? 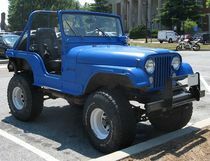 The Jeep brand has gone through many owners, starting with Willys -- which made the first Civilian Jeep (CJ) in 1945. 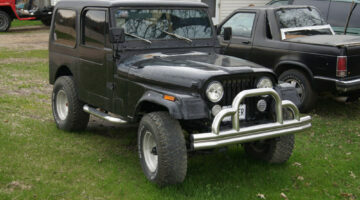 The CJ was replaced by the Jeep Wrangler in 1986. 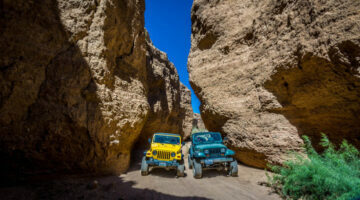 See the similarities & differences between a CJ and a Wrangler, photos of Jeep CJs, and personal tips & advice from CJ Jeep owners. 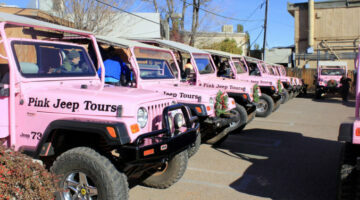 Tips for Jeep owners with Sunrider Soft Tops. 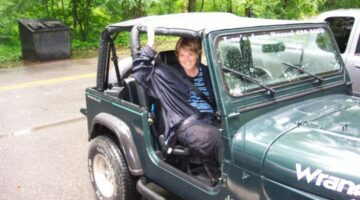 When rain is inevitable, but your Sunrider Top is open — or your Soft Top is entirely down — here are the best places to put the top up in a hurry. 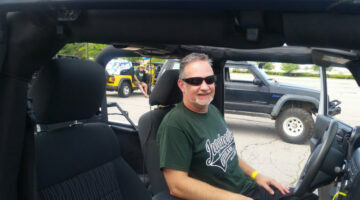 Plus, how to do it quick and info about the Jeep window storage bag we use.